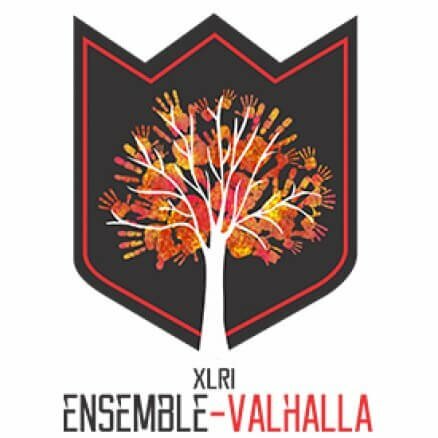 Ensemble-Valhalla 2017, the annual management, cultural and sports fest, which will be taking place on campus from November 16th to 19th. 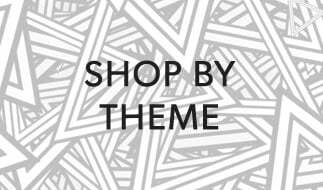 For the first time in the history of XLRI, the two fests have come together to serve as a one-stop platform for the participants to showcase their skills in diverse domains. Being the oldest B-school in the country, XLRI has shaped the careers of many present leaders while continuing to hone the skills of the students for the future. XLRI has managed to be one of the top-tier B-schools through constant innovation, adaptability, quality and excellence while keeping the greater good at its pinnacle of importance.